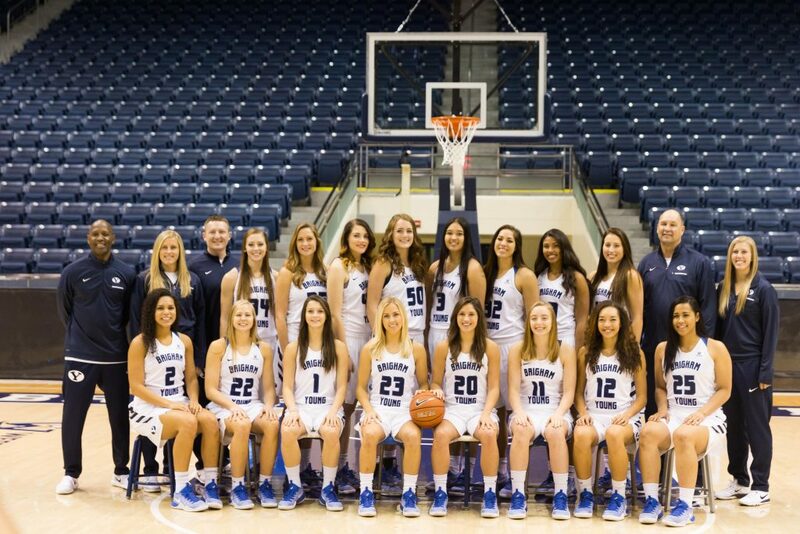 The BYU women’s basketball season came to a close in the first round of the National Invitation Tournament with a 72-64 loss to Washington State. The BYU Cougars finished the season with a 20-12 record. BYU coach Jeff Judkins said the team had a “really good season” despite the disappointing early loss. Despite falling early in the NIT, the Cougars’ hard-fought season showed they were a force to be reckoned with, especially in the West Coast Conference. Defeating WCC-favorite Gonzaga Feb. 25 to seal the No. 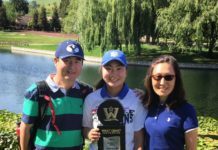 2 seed in the WCC tournament was a highlight for senior captain Makenzi Pulsipher. “We wanted to tell them, we can beat you…just to kind of prove to the conference that we don’t lose at home,” Pulsipher said after scoring 11 points in BYU’s 71-63 upset win in the regular season finale. The Cougars went undefeated in the Marriott Center during conference play for the second season in a row. The Cougars are 29-7 against the WCC over the last two seasons. Cassie Broadhead was named WCC Player of the Year after scoring 569 points this season and shooting 48 percent from the field. She averaged 17.8 points per game. The junior guard came off the bench to fill the shoes of her former teammates. Her preparation paid off, as she averaged 38 minutes per game and scored in double figures 30 times. Senior forward Kalani Purcell crowned her career at BYU with the title of WCC Defensive Player of the Year. Purcell had 337 rebounds, an average of 10.5 per game. Purcell was a major defensive threat with 73 steals and 42 blocks. During the game at Pacific Jan. 7, Pulsipher scored her 1,000th career point, becoming the 27th BYU women’s basketball player to join the 1,000-point club. The guard from Draper, Utah, finished her final season at BYU with 1,240 total points, averaging 13.5 points per game on 39 percent shooting. “(Makenzi) had a lot more pressure this year, had to look to score more, had to look to create more, and that’s a hard position,” Judkins said. 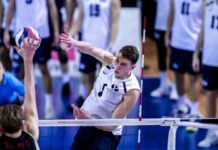 The Cougars lose five seniors, but will return 12 players next season. Broadhead will continue to play a pivotal role, as will 6-foot-1 forward Amanda Wayment and guard Brenna Chase.